Stay informed with our recent call reports and view images of the event. See the report from the perspective of our firefighters through images taken on location. Need to burn vegetative waste? You can now print burn permit applications online. You can also apply for a residential burn permit by phone. Restrictions apply. 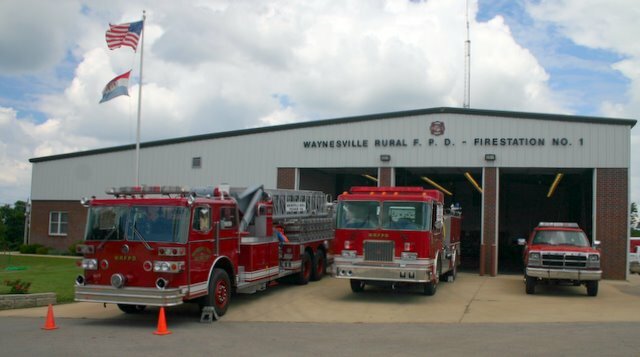 By volunteering in the WRFPD Fire Corps program, citizens can perform non-emergency tasks to support your local fire department and give back to the community.